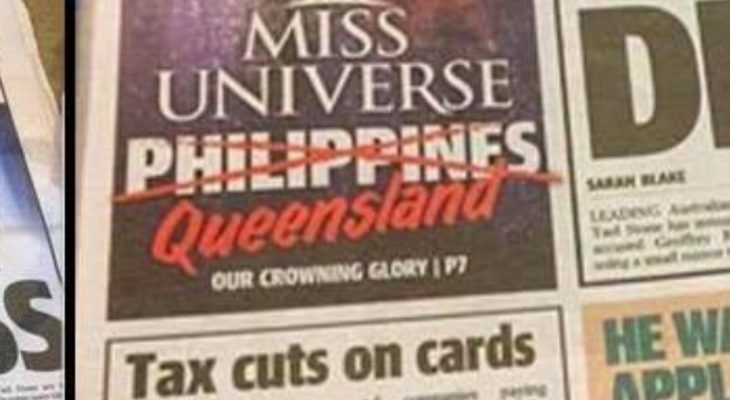 Posted in EntertainmentTagged Catriona Gray, Miss Universe5 Comments on Aussies claiming #MissUniverse crown! First transgender woman in the Miss Universe! 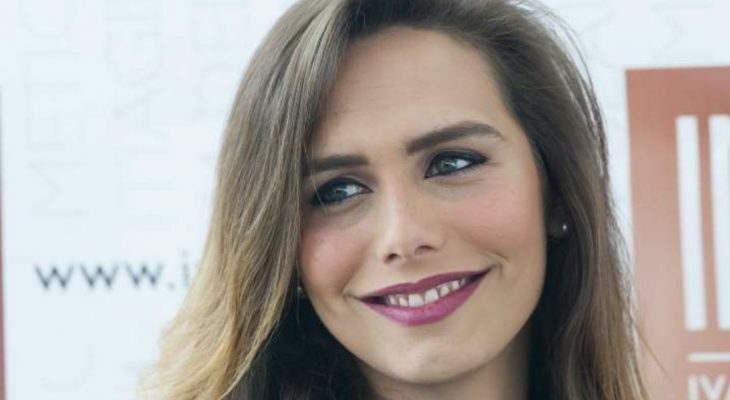 Posted in SocietyTagged Angela Ponce, Miss UniverseLeave a Comment on First transgender woman in the Miss Universe!